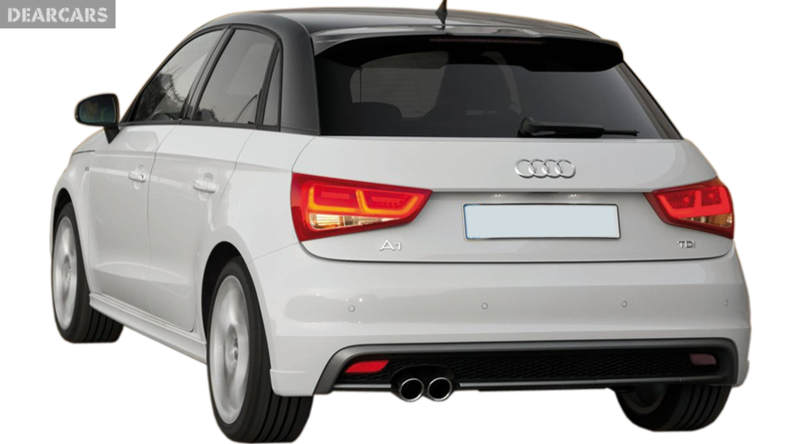 The Audi A1 Sportback is although a small car which enjoys limited or very little practicality however an added string to the car's bow are its rear doors that are the special extra in the car. 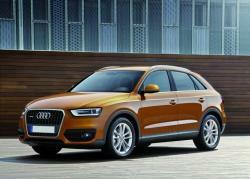 These doors enable the car to be a choice for families having small kids. 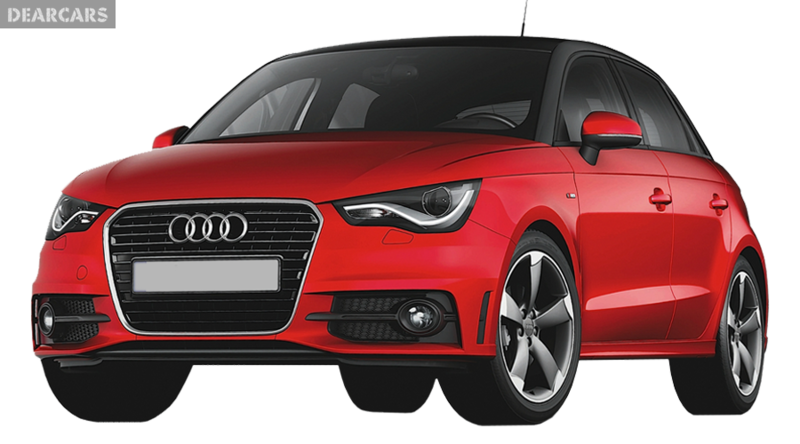 The model is available is a wide variety of petrol and diesel run engines all offered turbo charged along with the stop start feature. 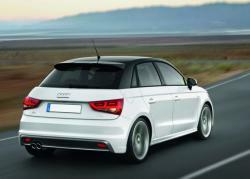 Audi is depending on A1 Sportback to result in two thirds of the total A1 sales. 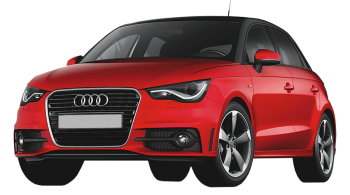 The Sportback model of the A1 is six millimeters wider and taller compared to the three doors A1 model however not much difference is seen in the model except the extra door. 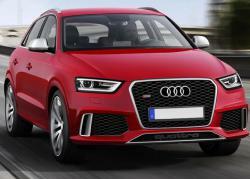 Other common features that are transferred to the Sportback from the three door model include the LED lights, the sharp creases and the rear and front style. 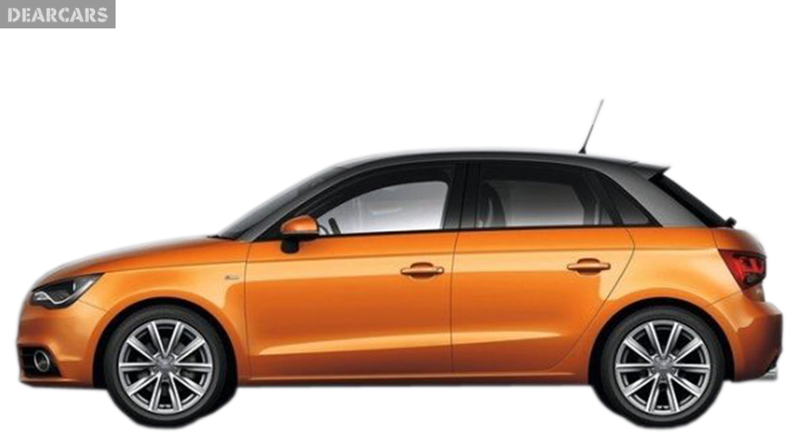 A distinguishing feature of the Sportback is the colored full contrast roof which is available in a variety of colors including grey, black, silver and a unique color called the Samoa Orange. 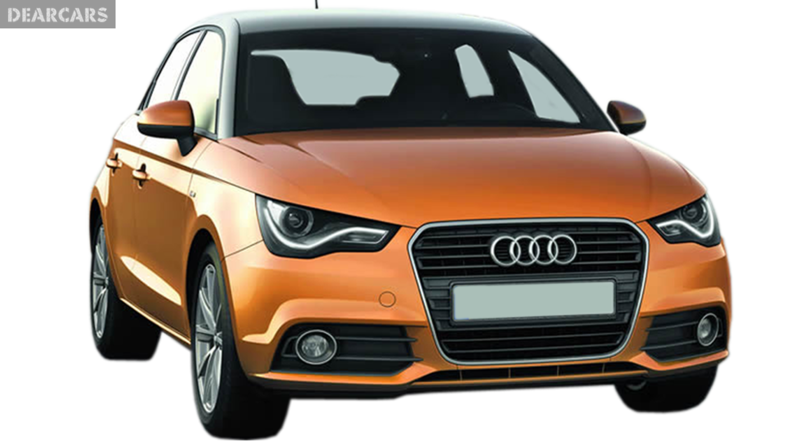 The Sportback also gets new designs of alloy wheels ranging between 15 inches to 18 inches size-wise whereas the layout, cabin style and the top quality materials of the car are the same as the three door model. 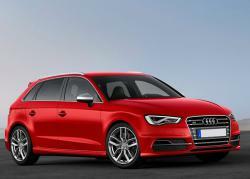 Driving experience wise the Sportback is identical to the three door model so driving it delivers the same experience. 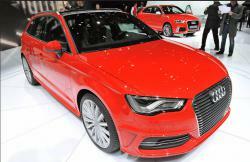 The six airbags and ESP come as a standard in all Audi A1 Sportbacks. 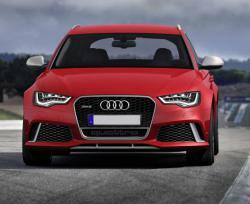 The Sportback is almost similar to three door model as it is built on the same platform using the similar engine. 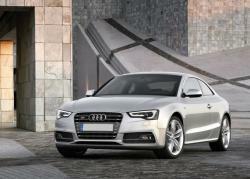 Audi holds a reputation of being a quality build and reliable brand and is a fit everyday use car even if chosen by a family with small kids. 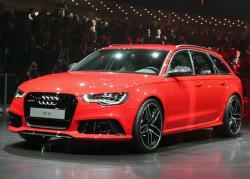 The Sportback is also on par with the boot space of the three doors A1 equaling to 270 liters of rear seat space and 920 liters of space with the back seats folded flat. The boot floor is adjustable in Sportback and you can use the function to either level load the car or simply to maximize space.